FR-28339 Units: 1 Dimensions: 7¼" wide x 6" long x 5¼" deep Store all of your favorite recipes in this beautiful recipe box made from acacia wood. 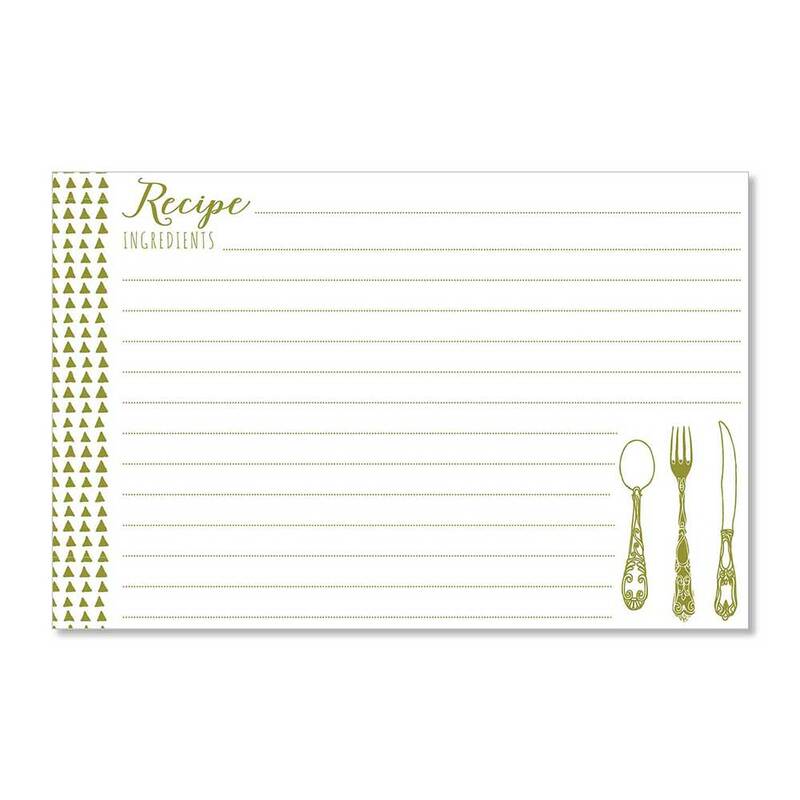 Box fits 4 x 6" recipe cards and features a slot on the lid to hold up one recipe card. This box comes with 10 blank, white card dividers and has one permanent divider across the center. 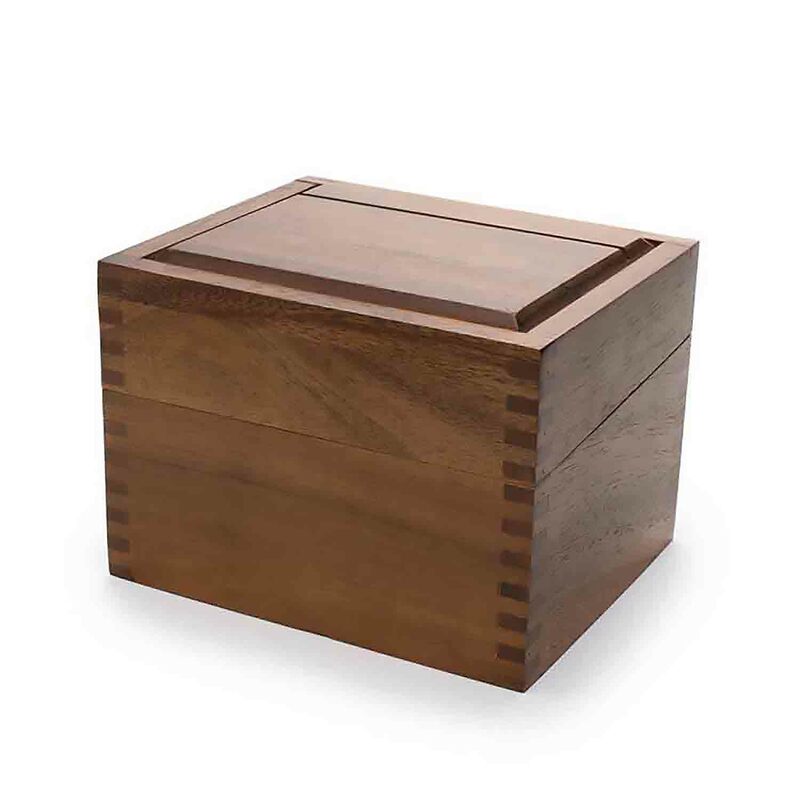 Store all of your favorite recipes in this beautiful recipe box made from acacia wood. 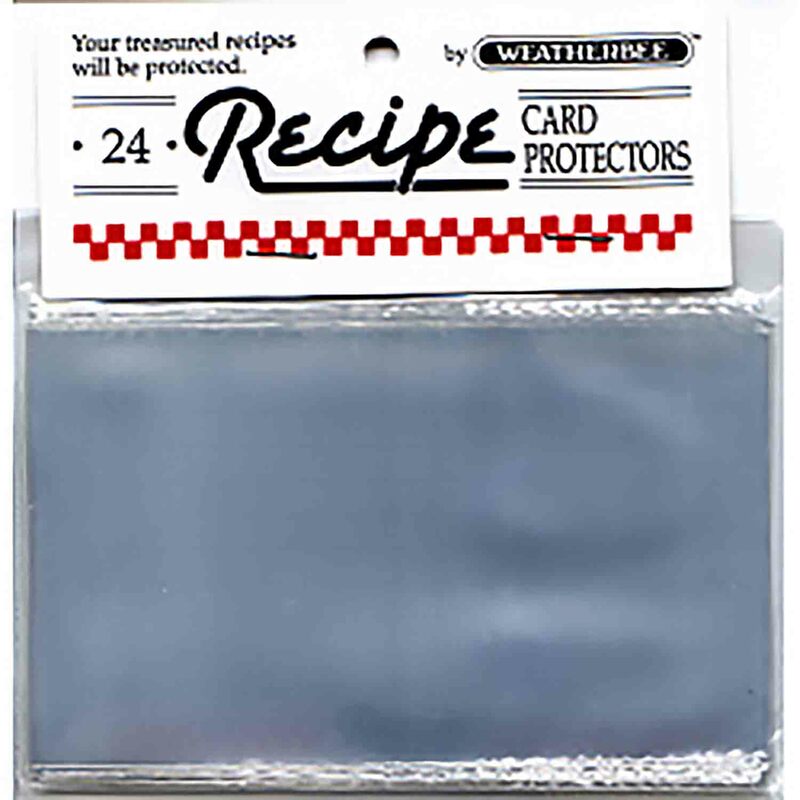 Box fits 4 x 6" recipe cards and features a slot on the lid to hold up one recipe card. This box comes with 10 blank, white card dividers and has one permanent divider across the center. 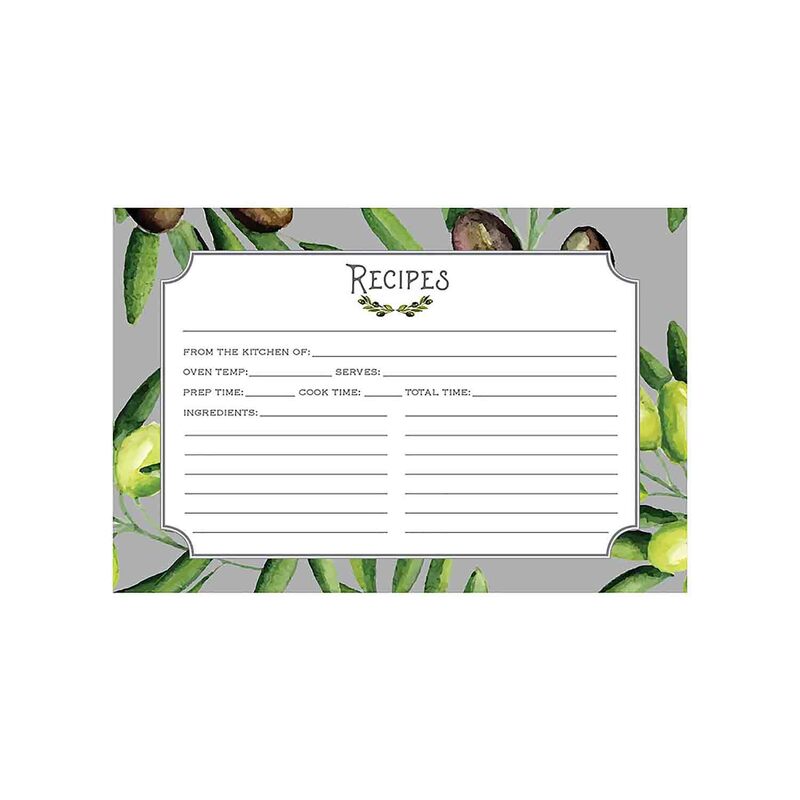 Recipe Card Protector-4 x 6"